Virginia Murphy Virginia Murphy, 91, passed away Sunday, August 5, 2018, at Parkridge Nursing Home in Pleasant Hill. Virginia was born September 11, 1926, in Cedar Rapids, Iowa, to Arthur and Esther (Wenner) Graves. She lived in the Des Moines area for most of her life. She married Ira Murphy on September 13, 1943. She worked for Look Magazine and Iowa Department of Transportation. 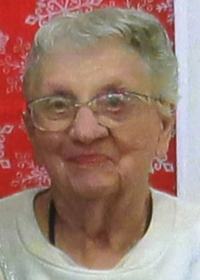 She loved her dogs, enjoyed Bingo, playing board games, and spending time at Lake Ponderosa. Virginia is survived by her sons, Kenneth (Marie) Murphy and Delbert Murphy; siblings, Shirley (Basil) Graham and Richard (Cathie) Graves; numerous grandchildren, great-grandchildren, and great-great-grandchildren. She was preceded in death by her husband, Ira Murphy; siblings, Gilbert and Billie Graves and Beverly Jean Jacobson; and her granddaughter, Julie Stutzman. There will be a graveside committal service for Ira and Virginia at Avon Cemetery on Saturday, August 18, 2018 at 1:00 p.m. 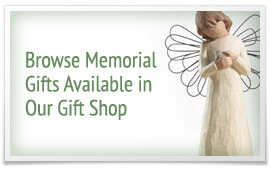 In lieu of flowers, memorials may be directed to Four Mile Community Center, 3711 Easton Blvd, Des Moines, IA 50317.